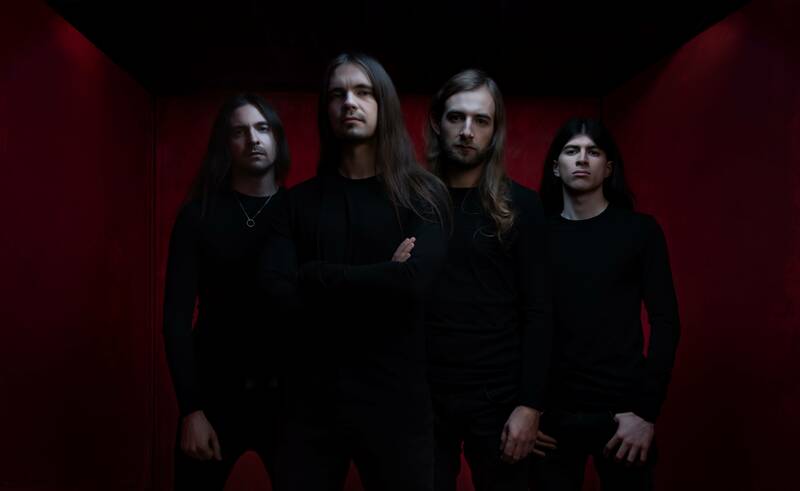 Additionally, OBSCURA will perform at select European festivals this summer including Vienna Metal Meeting, Amsterdam Metal Meeting and Summer Breeze Open Air. Stay tuned for more tour dates in the near future. Retribution that same year. From its very beginnings, the band (named after Gorguts’ inimitable 1993 full-length) demonstrated an uncanny ability for blending different forms of technical, cerebral metal into a coherent synthesis of death, thrash and black metal merged with progressive elements. 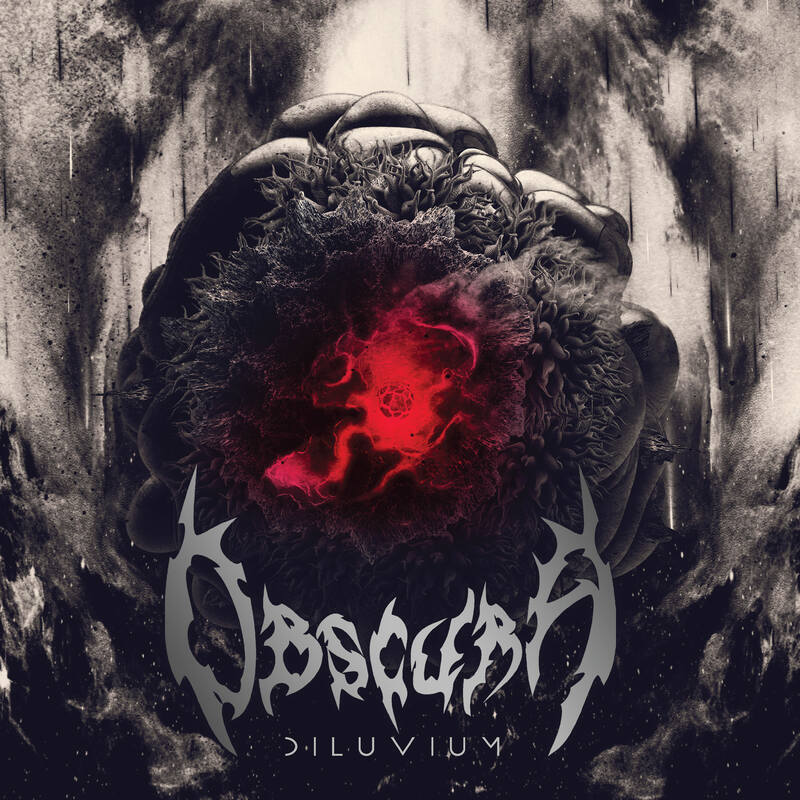 Now in 2018, OBSCURA complete their long-running, four-album conceptual circle with the release of Diluvium(defined as a great oceanic flood), their most evocative, diverse and vibrant release to date. Recorded with longtime producer V. Santura (Triptykon, Pestilence) at Woodshed Studios in Landshut, Germany, Diluvium is a stunning achievement for the illustrious quartet and a landmark release for progressive metal as a whole. Complete with all the band’s signature elements plus groundbreaking polyrhythms, dramatic songwriting, and jaw-dropping virtuosity, OBSCURA raise the bar once again with an album that will go down in the annals of metal history as one of the most astonishing performances the genre has to offer.